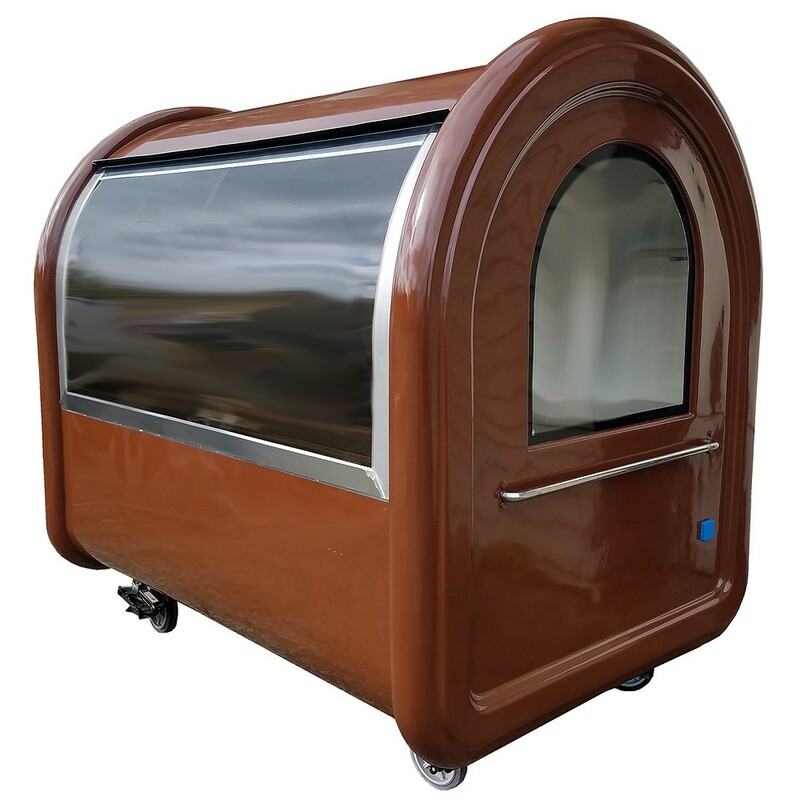 If you are looking for a great and affordable solution to start your kiosk, look at our custom food carts! 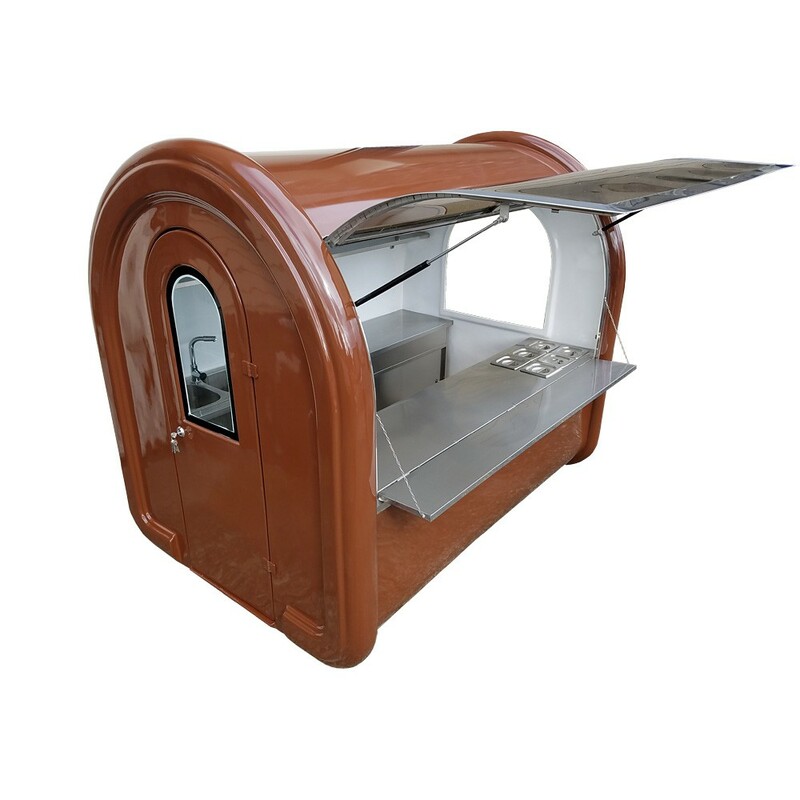 The carts come with a three compartment sink, opening front and side doors, windows and other features that will make them work great for your application. The cart can be pushed by one person once on location. It is not designed for towing, but can be transferred on a secure trailer with proper cautionary steps. 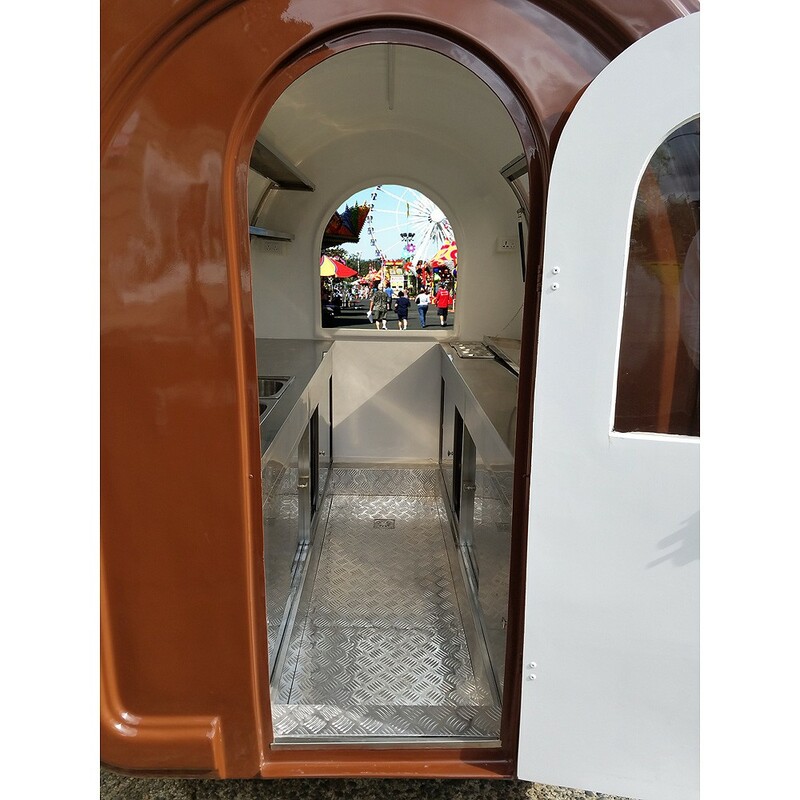 The cart is designed to integrate with our fun food concepts including LollyWaffle, Chocolate Shawarma, Triple Freeze and our chocolate fountains. We can color and logo the cart to your specifications. 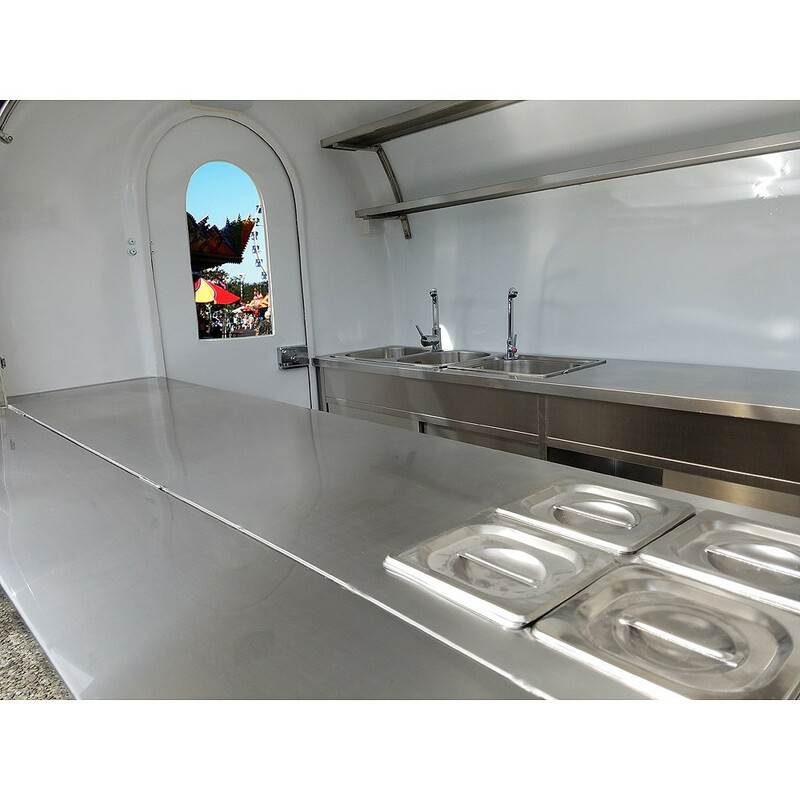 Call us today about our new food cart and our all-in-one packages.